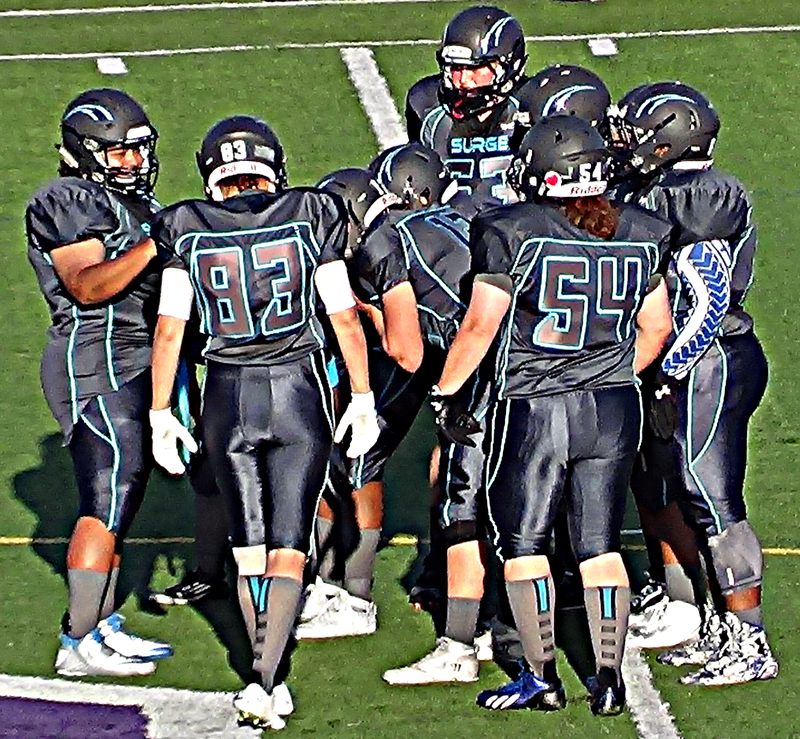 The San Diego Surge (1-0) opened the 2015 season with a 73-31 win over the Pacific Warriors. After opening the season with a tough road loss to the California Quake, the Stars hope to begin their 2015 home schedule with better results. This will be the regular-season opener for the Phantomz, who owns a 2-0 lead in the all-time series against the Stars. Fresh off a 42-point win in their home-opener, the Surge hits the road for the first time this season to visit the Sun Devils, who are hosting their first regular-season contest in franchise history. The Sun Devils emerged to take over the Las Vegas market after the Las Vegas Showgirlz folded prior to the season. Last week they came away with a 31-20 win over the Phoenix Phantomz in an inter-league preseason match-up.